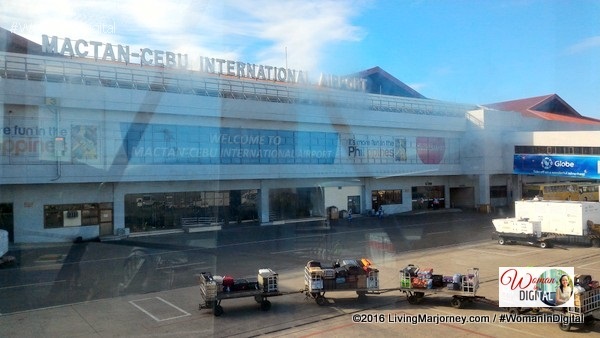 It was a lovely, sunny Thursday afternoon when we arrived at Mactan-Cebu International Airport. 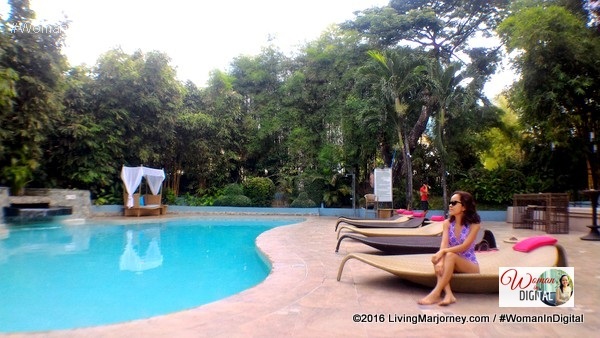 Riding a private van heading Marriott Cebu, I reminisced the first time I set foot in the queen city of the south. It was only five months ago. I did not expect to be back very soon. 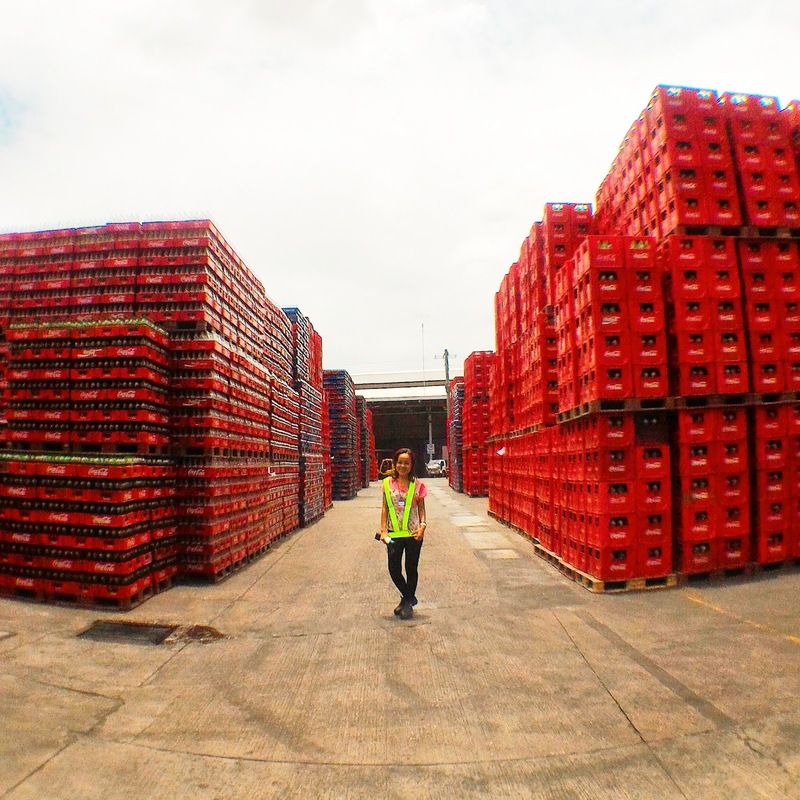 Last week, I received an invitation to visit Coca Cola FEMSA. The popular brand Coca-Cola that brought us refreshing beverages from Coke, wilkins, sparkle among others. More than just a fizz, listening to inspiring stories of empowered woman creates a joyful experience. Apart from sightseeing, the opportunity to personally discover the secret ingredients of coke caught my interest. With MJ De Leon and two lovely ladies, Eunice and Meg of Bridges PR we had a great time dining, shopping for pasalubong. But the Coca Cola FEMSA plant tour and a quick visit to the community to meet sari-sari stores owner who shared inspiring stories were the highlights of this trip. I'll let you know more about it later. 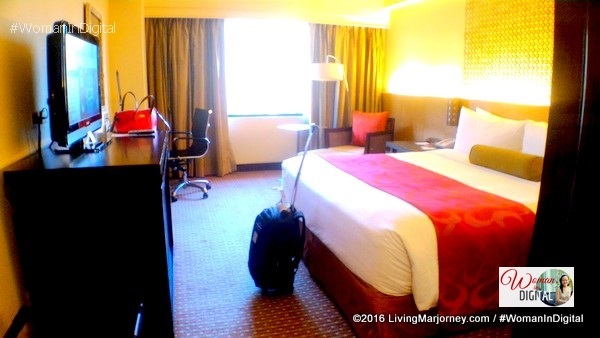 Rarely that I would stay alone in a hotel room and if it happens, I take all the opportunity to enjoy #MeTime. First thing in my agenda was to set-up a relaxing and aromatherapy bath. Soaking my body in a warm bubble bath while listening to my favorite songs on Spotify. Glad that the hotel has high speed internet access. 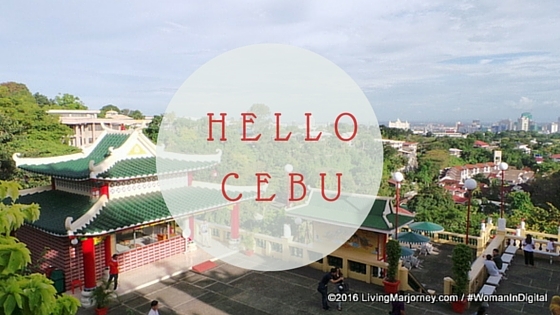 Since we're not staying long in Cebu, I made sure to do things I love to when traveling. One is lounging in the pool while having a refreshing fruit juice. Good thing I also brought my Momax Hero Selfie stick since no one would take my photos. Well, I asked a friendly kuya but I would not want to bother him too long, lol. I also checked on Marriott's spa and gym. They have a couple of fitness machine and steam room. Back to my pretty hotel suite, I enjoyed the soft bed and pillows. I also love the interior and the use of local products in the mirrors and tables. The WiFI was strong so I was able to share snaps on my IG (hope you would follow my journey). 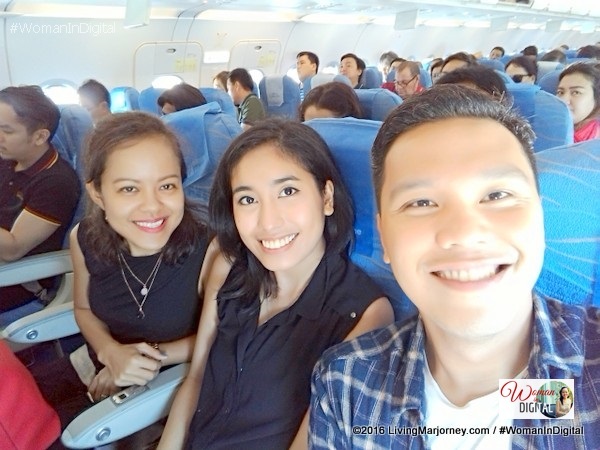 From the airport, we were already discussing about dinner and where to eat. 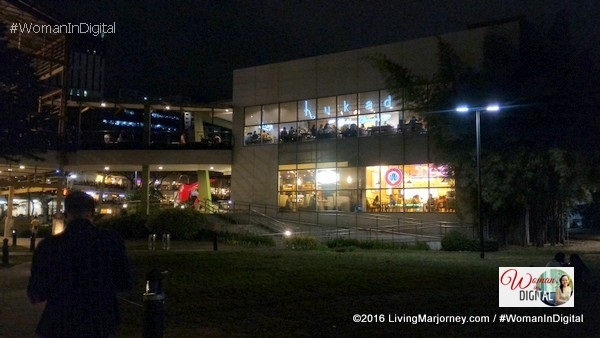 Original plan was at Marriott Cafe but MJ who's from Cebu recommended Hukad which is just a few minutes walk from our hotel. 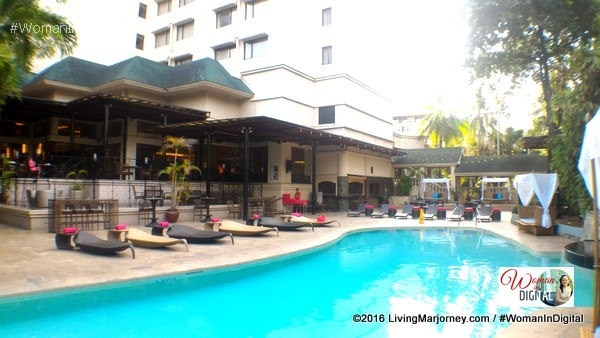 Surprised to find out that Ayala Center Cebu is located at the back of Marriott Cebu. That's very convenient and accessible. 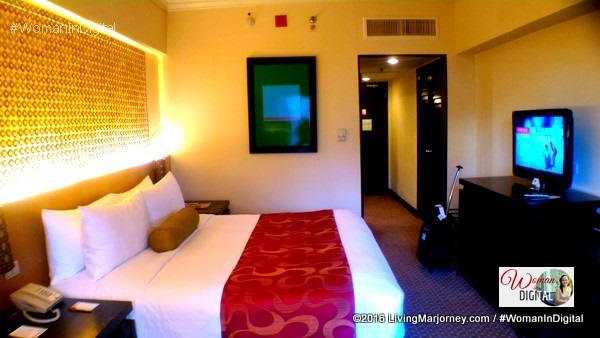 This Cebu hotel is best for traveling businessmen and those who prefer exploring the city. Of course, there are hundreds of hotels around the city. I also stayed at Stella Hotel near downtown, which was also recommended with rates that were affordable. 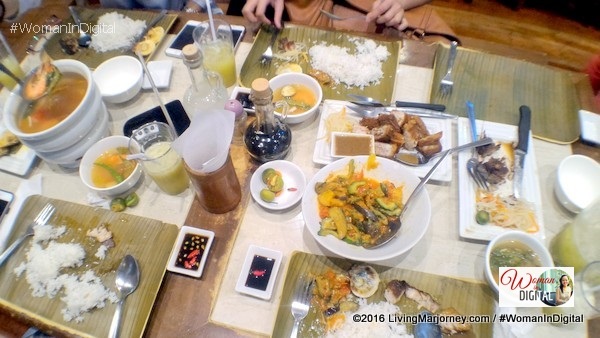 We tasted popular Visayan dishes, one is their pinakbet. The food was tasty, serving size was okay. We ate in banana leaves. I love how this restaurant preserves Filipino tradition and protects the environment by using eco-friendly products. What makes pinakbet it different from Ilocano version is that it has no kalabasa and has too much tomatoes. It tastes really good. MJ ordered grilled fish. We also had bake scallops, sinigang with baby shrimps. Believe me, these baby shrimps were not really small ha. Lechon kawali and pineapple with cucumber drink wer refreshing good. After dinner, we went around the huge mall for pasalubong. If you have no time going to downtown area, I suggest you get them at Metro Supermarket located at Ayala Center Cebu. They have variety of Cebu products from otap, dried mangoes. We also spotted small packs of mango filled chocolate which is usually sold in boxes. I got it at Php49, best for pasalubong. 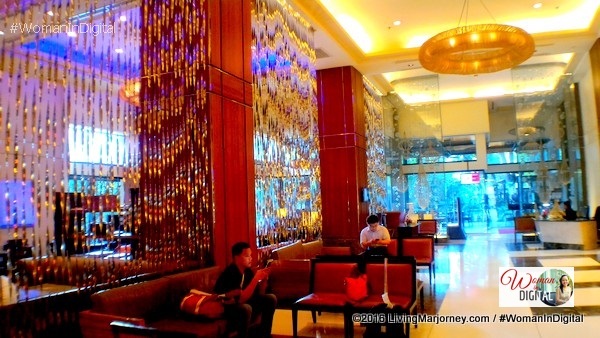 At Marriott, I enjoyed listening to live band performance at the lobby. They serve wine and other beverages. Our first day in Cebu was great but second day was awesome as we got access and experienced the journey in every bottle at the Coca Cola FEMSA Cebu. Stay tuned for our next post.